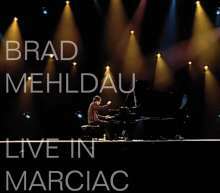 The recording was made at the Jazz in Marciac festival in France in 2006 and includes original tunes by Mehldau as well as interpretations of songs by Kurt Cobain, Lennon / McCartney, Cole Porter, Radiohead, and others. This is the best he did till date. Unbelievable what he is doing i.e. with Martha my Dear or Secret Love. 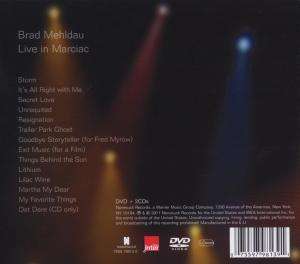 The DVD is a bonus, specially the track with the notes flying by. The DVD is well done. 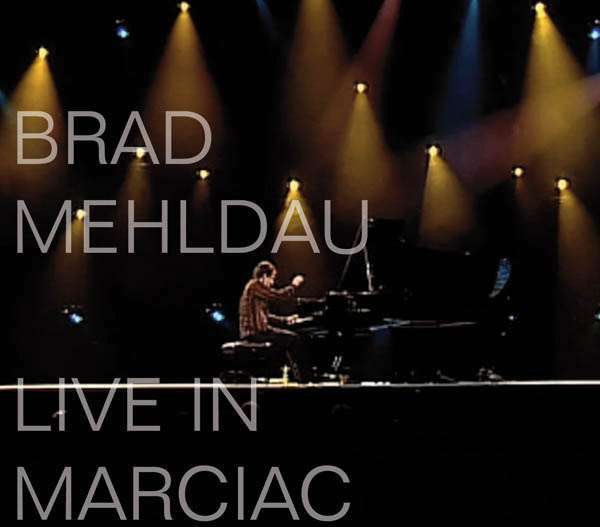 This CD's are a "must" for all Mehldau fans.